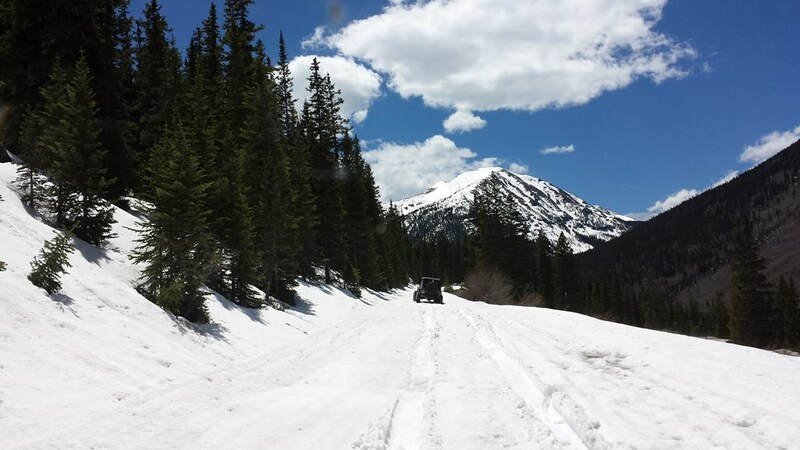 Situated near the famous ghost town of St. Elmo and within the San Isabel National Forest, this trail will lead you up and over Hancock Pass and the continental divide at an elevation of 12,140'. You will also travel through some of the most historic and beautiful country that Colorful Colorado has to offer. If alpine passes, turn of the century railroads, mining history, and ghost towns are what you are looking for, this entire area will not disappoint! It is a must do. Turn uphill to the right at Waypoint 2 of the Hancock Lake Trail onto FS 266. From Buena Vista side you must first drive the entire Alpine Tunnel East Trail and the first part of the Hancock Lake Trail. 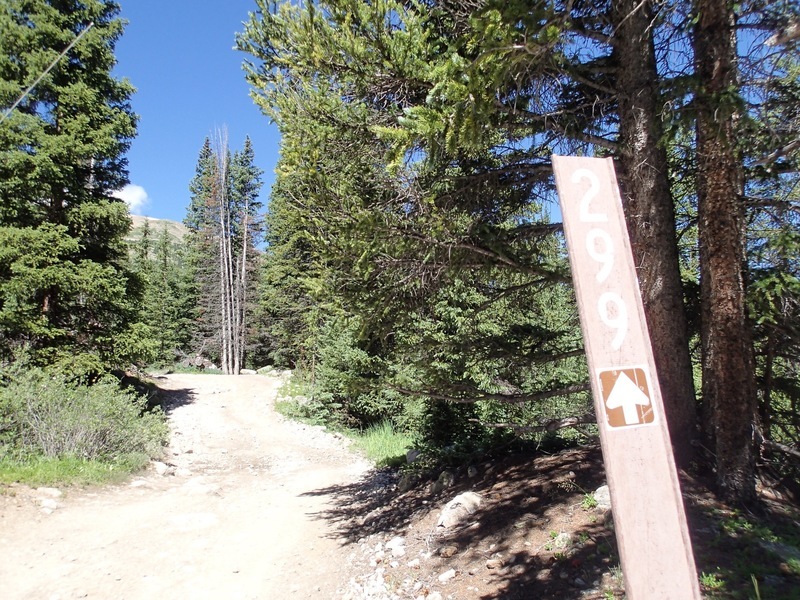 At Waypoint 2 of the Hancock Lake Trail you will turn uphill on FS 299 to start the Hancock Pass Trail. From the Pitkin side you will drive the Alpine Tunnel West Trail to Waypoint 6 and make a right-hand turn onto FS 266 to start the Hancock Pass Trail. Marcus is a 3rd generation Buena Vista, Colorado native who grew up bouncing around the central Colorado mountains in the back of his dad's CJ5. During his younger years Marcus grew to appreciate public lands and the recreation opportunities backroads and 4-wheel drive trails offer. Marcus has been wheeling for 20 years now and has wheeled in Colorado, Arizona, New Mexico, Nevada and California. Until recently Marcus had just been a participant in the wheeling community, but recently he has become much more active in preserving trails and working to make sure the wheeling community has their access maintained for future generations. 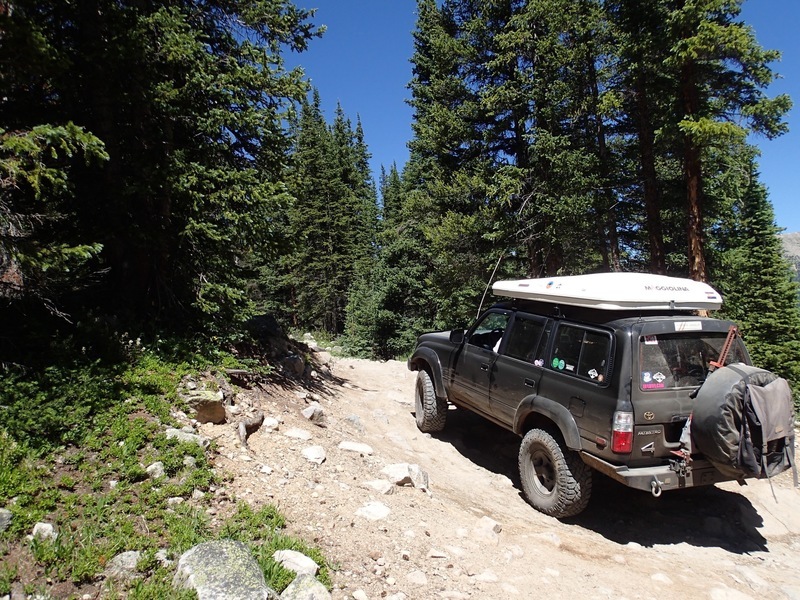 Marcus helped to found Colorado Off Road Enterprise - CORE, based out of Buena Vista. CORE has worked with the Forest Service and BLM and has volunteer agreements in place with both organizations. 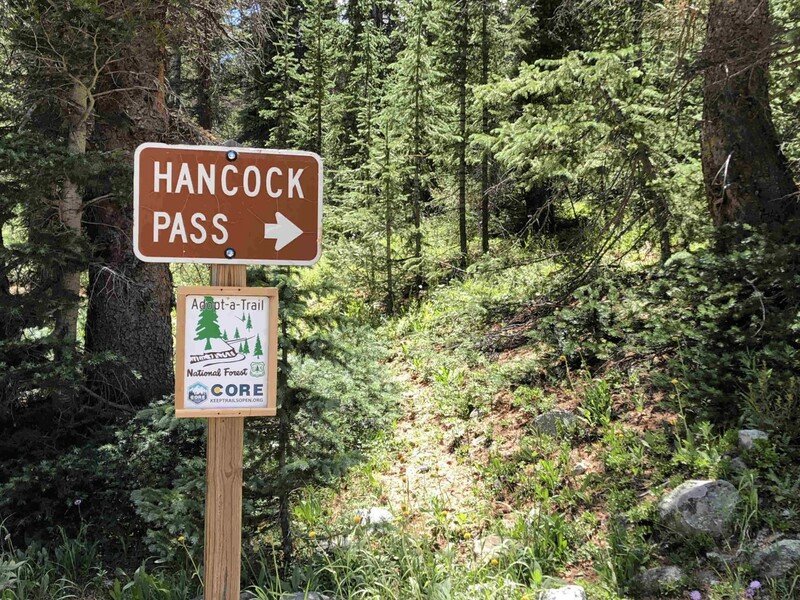 CORE also has a Forest Service trail adoption agreement in place for Grizzly Lake, Pomeroy Lake, Hancock Lake, Hancock Pass and Tincup Pass, with other adoptions for trails pending. If Marcus is not working you can generally find him somewhere out on the trails around Buena Vista. Q: Looking for clarification on the timeframe it takes to trail jeep this 3.75 miles. Above it notes 3 hours which seems much longer than expected? Is that also account for both West and East Alpine trails? Snow has fallen closing this trail for the season. Being used to the "4" rated trails around Colorado Springs which are mostly 2's with one or two brief segments bumping it up, this was a little bit of a surprise being that most of the St Elmo-end of the trail earns the 4 consistently, but as a result it was a ton of fun. Met a stock TJ at the Pitkin end that had to get winched up on one of the ledges, so I wouldn't recommend trying it in something with less clearance than a stock TJ, and airing down will make the trip much more pleasant. Stunning view at the top was a great reward for the effort. All in all one of my favorite trails. This route /might/ be doable in a stock vehicle with very careful placement, but my stock 4Runner had trouble. Had to turn around at some pretty big rocks with no easily discernable line a bit below tree line. The route was fine until that point but it seemed foolish to try to get past with the amount we were scraping. This route was a lot more difficult than I was expecting from the description and reviews. Ran this trail as part of the Set Them Free event. Overall, I think the east side of the trail is a little rougher than the "3 rating" leads on to be, but it's still suitable for a stock high clearance vehicle. The trail was very dry and really no mud to speak of at all. The west side in my opinion has way better views, but that could have also been just because I was facing the views rather than them being at my back. Good trip though for any beginning wheeler or anyone looking for some remoteness. I joined the Set Them Free Off-Road event and drove the Hancock Pass trail. We were able to complete the first half of the trail making it to just below the summit on the East side. 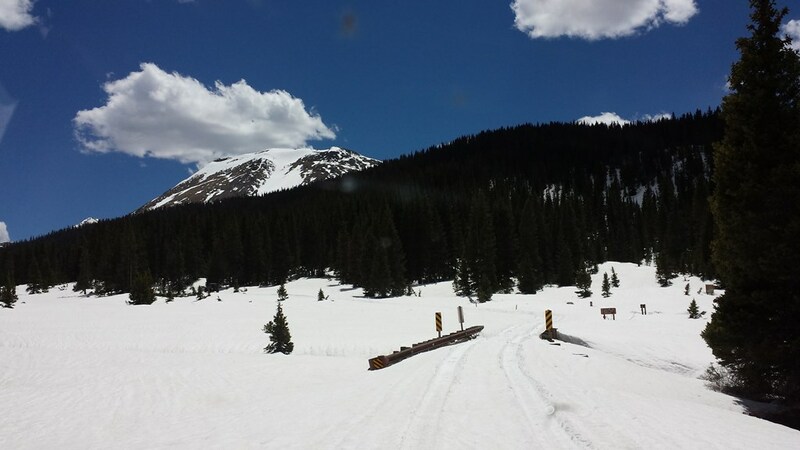 A large snow field still adorned the trail near the top making the route impassible. The snow field sees direct sunlight as the passage is above timberline. Even so, it will probably take another week or two for the snow to clear from the trail. The lower part of the trail is dry and in good condition. The day was exceptionally enjoyable wheeling with new friends I encountered during the off-road event. We took time to explore the Mary Murphy Mine and Arial Tramway. This is some real Colorado history along this route. It was an extremely warm day around the Collegiate Peaks. 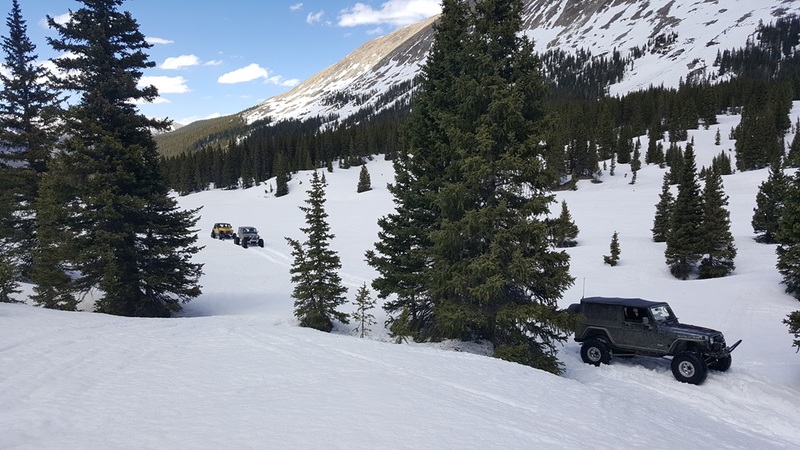 4 of us on 37s+ with dual lockers and around 5lbs of air in the tires, headed up Tincup from St Elmo. Just past the entrance to Iron Chest, snow started appearing on the trail. 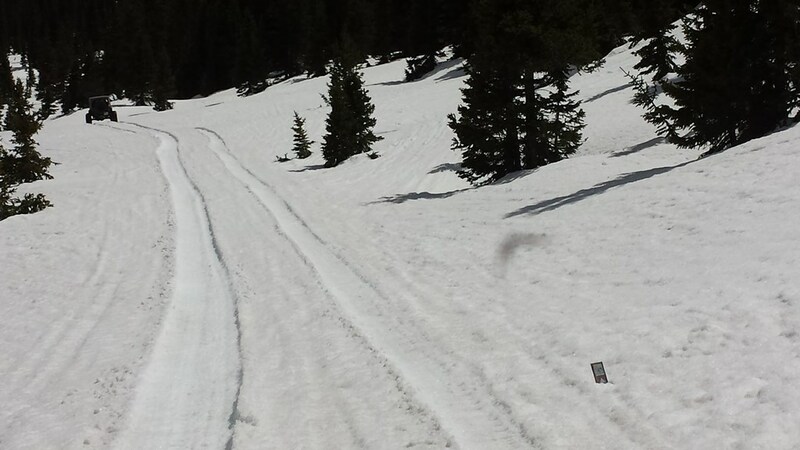 At the 1.8 mile mark, before you reach the trustle, the trail becomes nothing but snow 2'-3' deep. 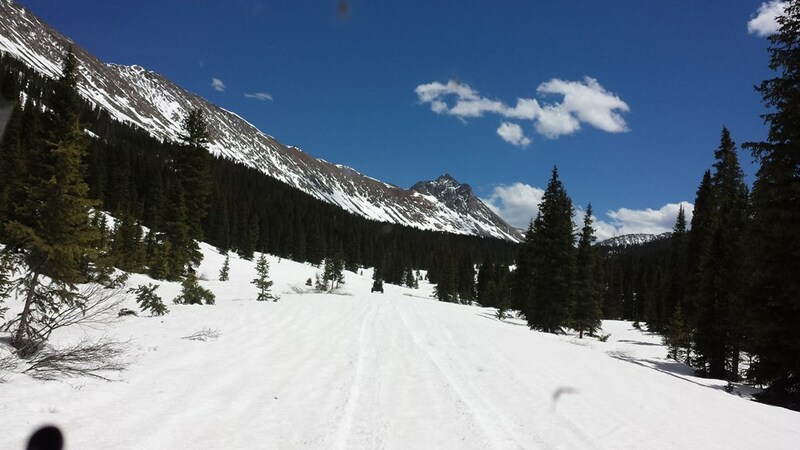 With our low tire pressure, we were able to continue on the snow past Hancock ghost town, the bridge, and up towards Hancock Lake. Once the trail started inclining, we were forced to turn around due to lack of traction. One of my photos shows the very top of a carsonite sign as a reference for the depth of the snow we were traveling on. 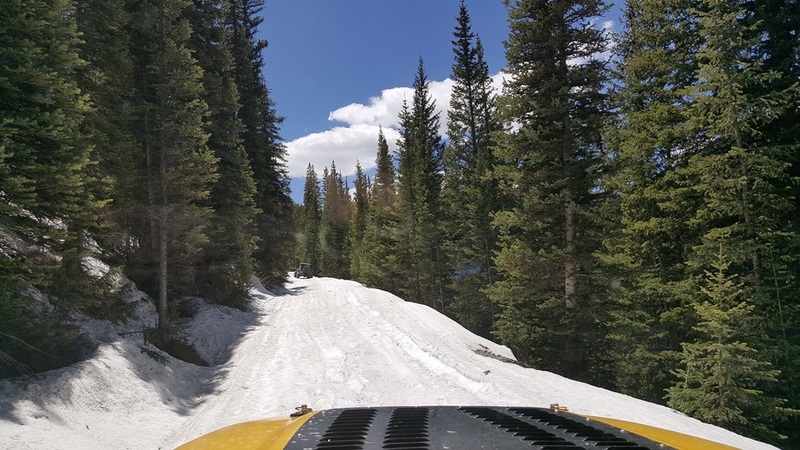 There is a TON of snow up on the pass still. We were able to make it as far as we did because the snow was still very hard and our single digit tire pressures allowed us to float on top of the snow. Because of the amount of snow, I would not recommend traveling alone on this trail for the time being. Bring shovels and be prepared to get stuck as the snow softens with the warmer weather. Please stay on the trail and do not avoid snow drifts. If you cannot get through the snow on the trail, turn around and try a different day. It was a beautiful day in August. Friends and family accompanied me, as we headed up Hancock from Pitkin. The road leading up to Hancock is pretty, and very tame. I only used 4wd because the roads were fairly wash boarded. There are many interesting signs, and even a porta -potty near the trailhead. As you start the trail, it is fairly steep and narrow. My FJ swiped plenty of tree branches, although not so bad that it pinstriped my paint. The road is fairly level and rocky, and we took it slow. As with other trails in Colorado, tire placement is key to keeping from puncturing a tire. DO TAKE NOTE that Tomichi pass spurs off from Hancock. The sign is a bit confusing, if you are not paying attention. Stay to the left to continue up Hancock. After 30 minutes or so, from the trailhead, the forest opened up to the side of the mountain. There are several switchbacks from this point forward. Among them is one fairly early in the sequence. I had to 5 point that turn in my FJ, on a switchback that ascends to the right. To the left is a series of ascending rock. In the middle is a pretty substantial rut. On the right is a smooth ridge. Even with tire placement on the rock and ridge, we were fairly off camber. In the included video, the footage starts right before the switchback. You can nervously hear my wife telling me that there was plenty of room to the right (ridge side). Past that was maybe one or two more switchbacks, that weren't terribly difficult. The last stretch to the top is nice and easy. We continued down a very rocky road, which is nice and wide. All four of us bottomed out pretty hard along one part of the drive. Wildflowers on this side of the pass were stunning. After a bit, on your right, you will notice a fairly steep side road. This stops at a marvelous established (primitive) campsite. However, the old farts wanted to camp near water, so we continued down the pass. At the bottom of a rocky section, you can either take a left in to Hancock, or take a right and head up to Hancock Lake. The road to Hancock lake was fairly narrow, and continued with some nice rocky spots. Other than some elevation gain, it was a fairly flat road. It is a pretty lake, above timberline, with majestic peaks surrounding you to the left, front, and right. The peak to the left is the most interesting, as it is very steep and rocky. There is a short hike to the lake, but I would advise taking it. The land around the lake is muddy and mushy. You can't technically camp around the lake, but I hear people have done so. We stayed at the lake a while, took pictures, and then headed back down to find a place to camp.